Adam Harvey has long been one of Australian country music’s premier artists. With eight Golden Guitars on the mantelpiece – including Male Vocalist of the Year Golden Guitars in 2002 (for ‘The Shake of a Hand’), 2004 (for ‘Call It Love’), and 2005 (for ‘That’s What You Call A Friend’), and Album of the Year wins in 2002, 2008 and 2012 (for Workin’ Overtime, I’m Doin’ Alright and Falling Into Place respectively), Adam ranks among Australian country music’s most decorated artists. Add to that more than half a million album sales, back-to-back No.1 albums on the ARIA Country Albums Chart, three ARIA nominations, and a succession of Gold- and- Platinum-certified albums, and it’s easy to see that Adam’s trophy room sparkles from every angle. In recognition of his immense reach, Adam was awarded the CMA’s Global Country Artist Award in 2007, and is the recipient of a Centenary Medal in recognition of his charity outreach – including Ambassadorships with the Fred Hollows Foundation and the McGrath Foundation. In making The Nashville Tapes, Adam decamped to Nashville, Tennessee, where he and another longtime mate, producer Nash Chambers, assembled a crack team of Music City’s finest and most sought-after session players to assist in realising the album. The pair set up shop in the world-famous Sound Emporium’s hallowed Studio A – a facility established by the late great “Cowboy” Jack Clement, and the site of career-defining recordings from Johnny Cash, Willie Nelson, Waylon Jennings, and countless other icons. 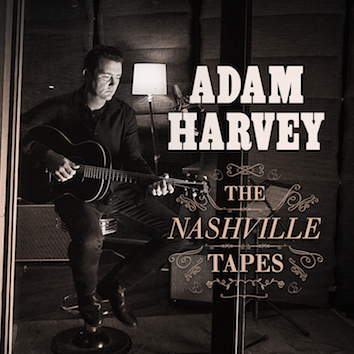 The Nashville Tapes is yet another areer-best album for Adam Harvey. A deeply personal, powerfully reverent release not years but decades in the making, The Nashville Tapes is the masterwork of an all-time Australian country music legend. 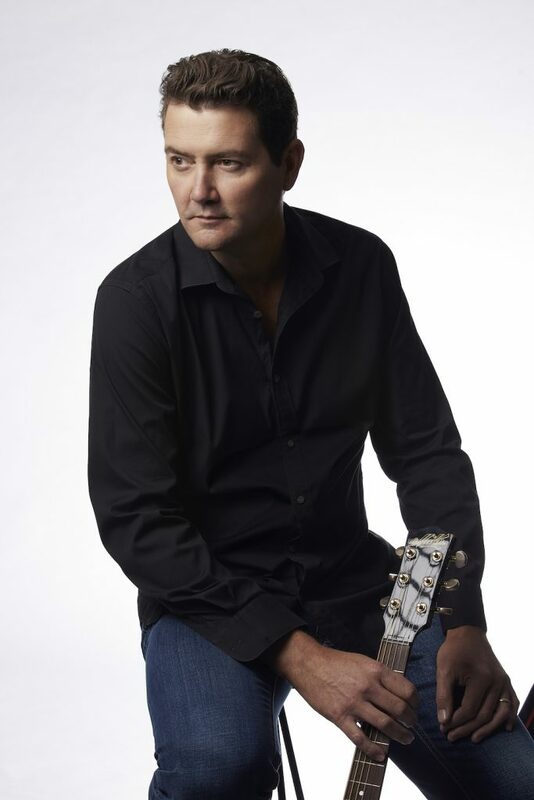 Adam Harvey is playing a show as part of his national tour at The Tewantin Noosa RSL on the Sunshine Coast on Sunday 5 May 2019. The support act for this show will be Judah Kelly. Tickets are on sale now – they are $30 for members and $35 for non-members of the Club. Don’t miss out on seeing these great live acts! Tickets can be bought by either calling the Club on 5447 1766 or in person at 1 Memorial Avenue Tewantin. Doors will open at 1:00 pm for this 18+ show.